Alright! So you have got a website created. But are you still wondering why it isn’t attracting any visitors. Or what is causing the visitors to leave soon without making any transactions. If you find yourself sailing in the same boat then this is a must read for you. You might be missing some important things or features which is causing the birds to flock away. 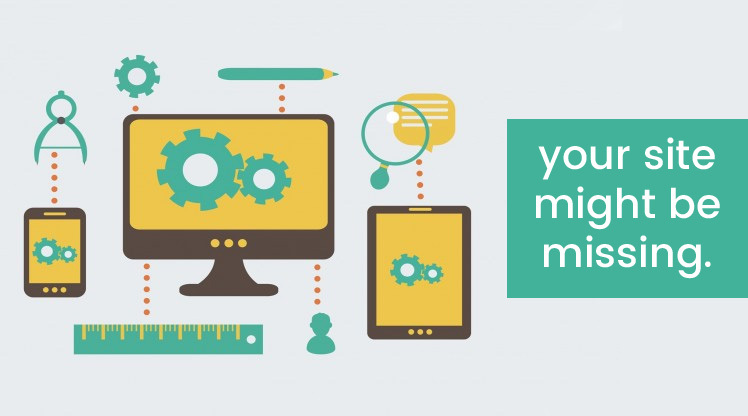 Continue reading to find out the 5 most important things your site might be missing. Put yourself in the shoes of the visitor and check if your site is easy to navigate and user friendly. Customers like to see sites where they get into their desired page in maximum two to three clicks. Also keep a check on the choice of names you use for page titles. Although using a unique naming can be a differentiator but customers do not really like to be bombarded with unfamiliar names. Today there are thousands of websites matching the same services you are offering and in order to hold the customer on your site it is important to offer them as much convenience as you can. When a customer opens a website on his handheld device such as a mobile or a tab, the scrolling of page from left to right and top to bottom each time can be really painful and frustrating. 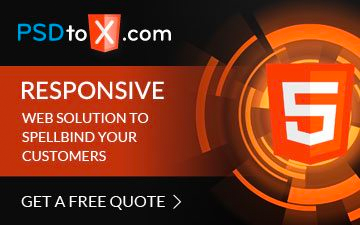 Thus it is very important to have your site created in a responsive design format. You will be surprised to know that the sites with no contact details have 5 times more bounce rate than a site with proper contact information. Social media is bigger than ever and it is an unwritten rule to have different social media platforms integrated onto your site. The potential customers like to hear testimonials from the customers who have tried and purchased products from your site. Consider this as a rust building activity and include it in your site. These 5 elements are the key essentials of any website on the net. If your site is lacking one or more of these features contact OG WebSolutions to include them in your site so that you get the right conversion you deserve.